t was still to muddy !!! oups thanks Jo for the help. 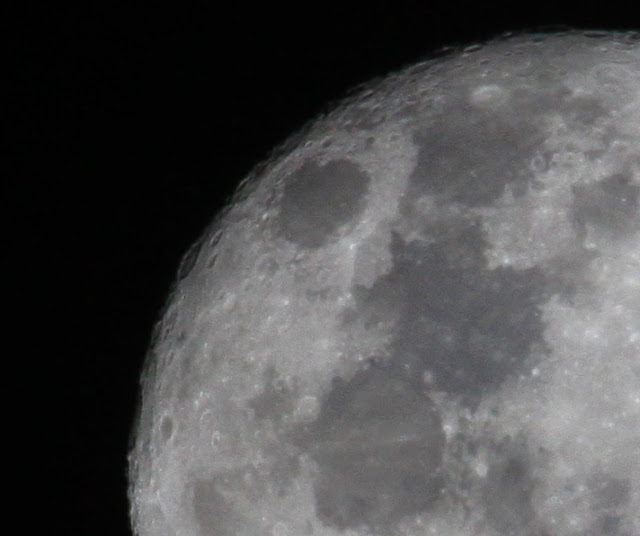 Test of the second lens on the moon, wow it is really great we can even see the craters.